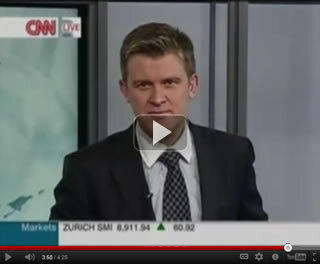 From CNN to BBC World News to Bloomberg TV, Owen Thomas is an internationally recognised TV News Anchor. 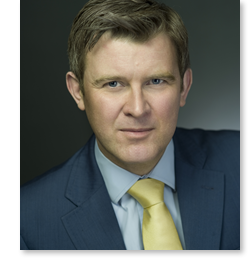 Owen has a deep knowledge of business, economics and finance and has more than twenty years’ experience in reporting and breaking global news stories. He's interviewed Prime Ministers and Pop Stars, Global Business Leaders and renowned Opinion Formers. He also hosts and chairs numerous conferences and panel discussions around the world. You can view Owen's Showreel or Contact Owen by clicking the links above.